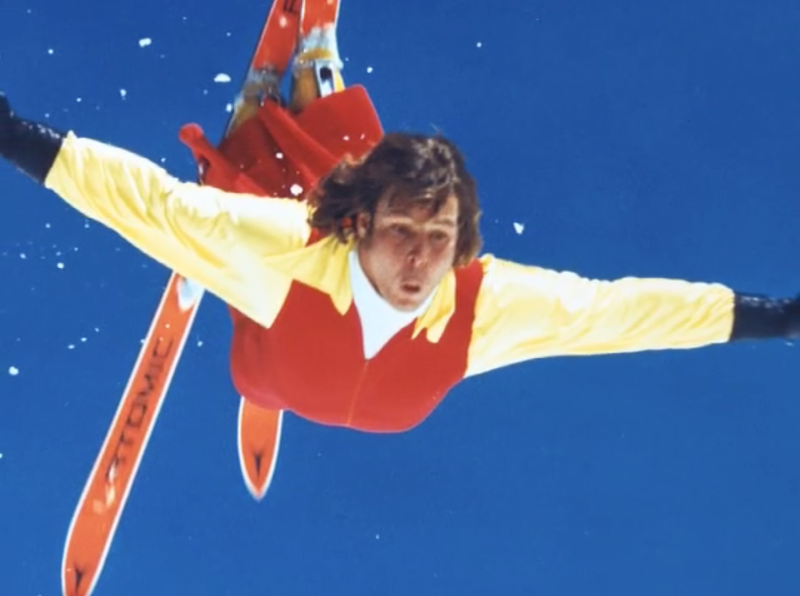 As a ski instructor, Bob Theobald became bored with finished-form parallel skiing and helped turn skiing on its head - literally - when he pioneered exhibition, or freestyle, skiing in the 1970s. Combining the disciplines of stunt/ballet, moguls and aerial/acrobatic skiing, the daring-do ski form became an international phenomenon. 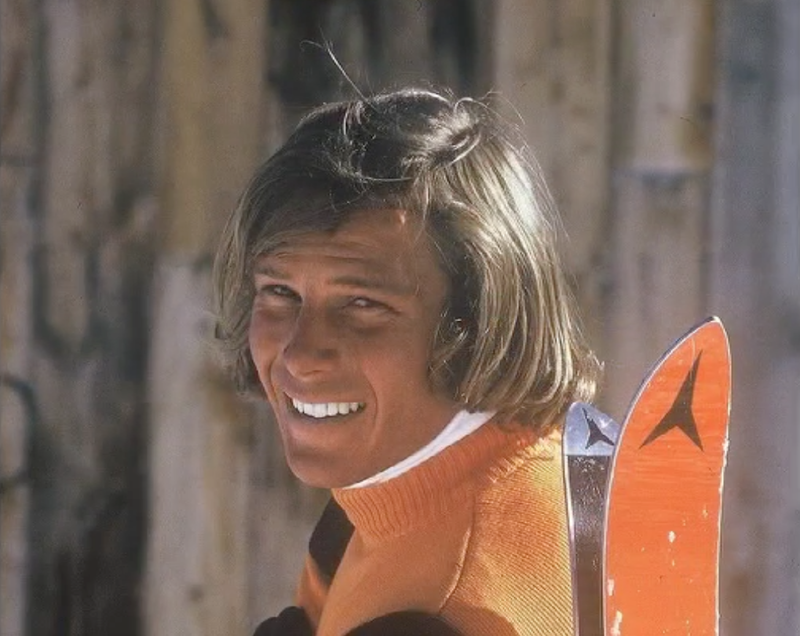 A native of Delta, Utah and resident of Alta, Brighton/Solitude and Park City, Bob established the "Get Hot" Program, which was one of the first freestyle ski schools and training centers in the world. Later, he served as national chairman of the United States Ski Association National Freestyle Committee and was a founding director of the professional International Freestyle Association. 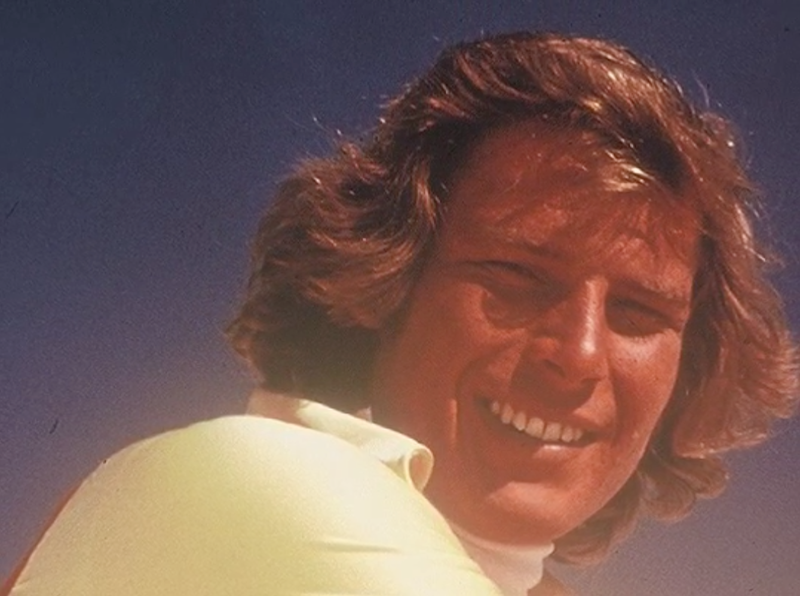 His efforts took flight in Utah when he formed the Utah Demonstration Ski Team Tour, which promoted the state's winter recreational offerings nationally. 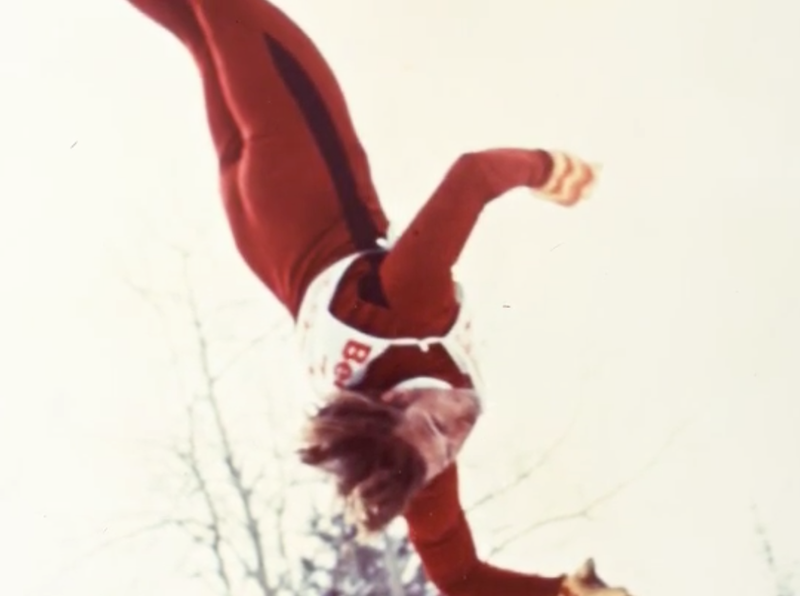 Competitively, Bob was the first to complete a forward twisting somersault in competition and won several first place awards in national freestyle and gelande competitions from 1970-1975. 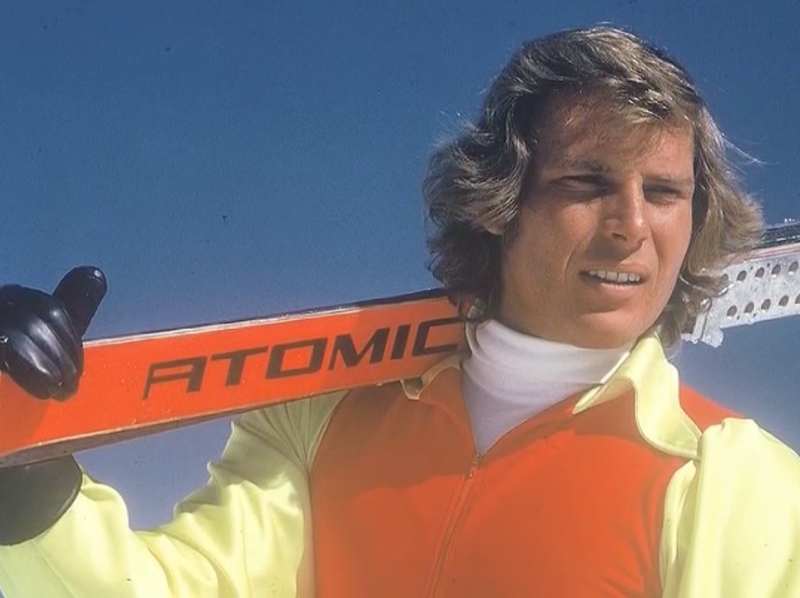 His spectacular maneuvers on skis, including a 110 ft. cliff jump, were featured in numerous national and international publications, movies, and television specials. 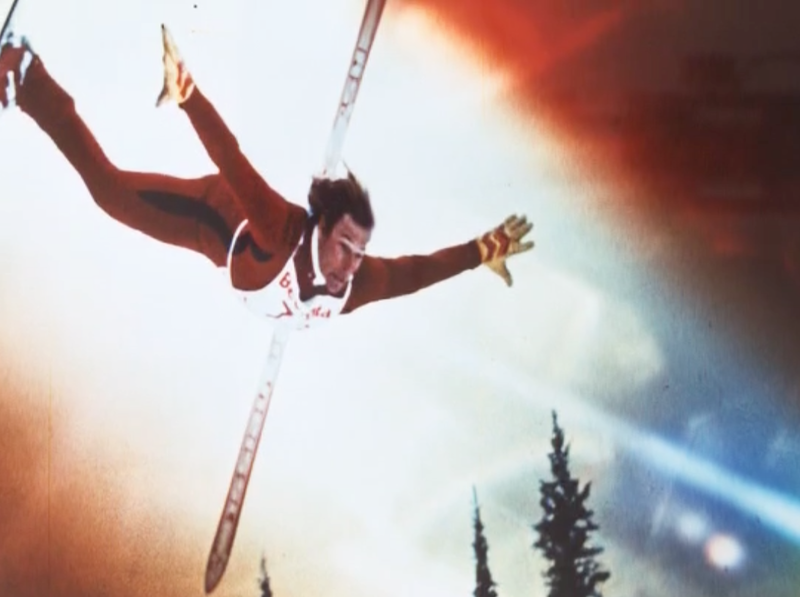 Bob Theobald: a daring pioneer on skis - and in the air.